Located in Colorado, AAA Quality Air Duct & Carpet Cleaning is a family owned and operated business that has been serving our loyal customers for over 6 years. We are the experts in helping you maintain a healthy and happy home. 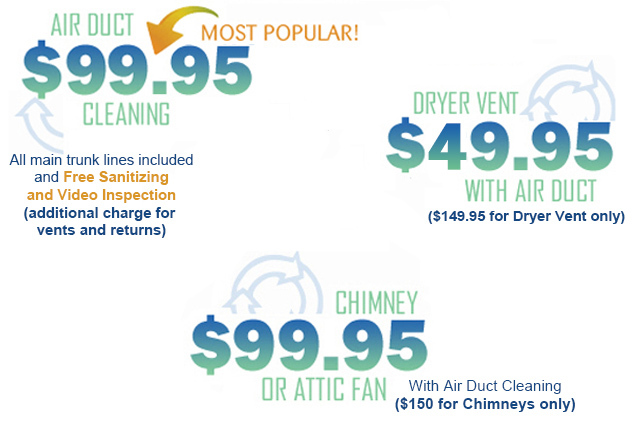 Our technicians are the best in the business and will not only clean your Air Ducts, Carpet, Dryer Vents, and Chimneys but they will do it with great pride. It is this pride in their work that has allowed us to win the Better Business Bureau Gold Star award five years in a row, for no complaints. We will help you maintain your home as if it were our own. You can trust in the quality of our work, and we will stand behind every job that we do. Call us today to talk to our knowledgeable office staff who will thoroughly explain our process to you and answer any questions you may have. We are waiting for your call! NOR DO WE HAVE ANY AFFILIATIONS WHATSOEVER WITH QUALITY AIR. If you are not 100% satisfied, we will refund your money!